SEVEN at The LAB Theater from Alternative Motion Project on Vimeo. 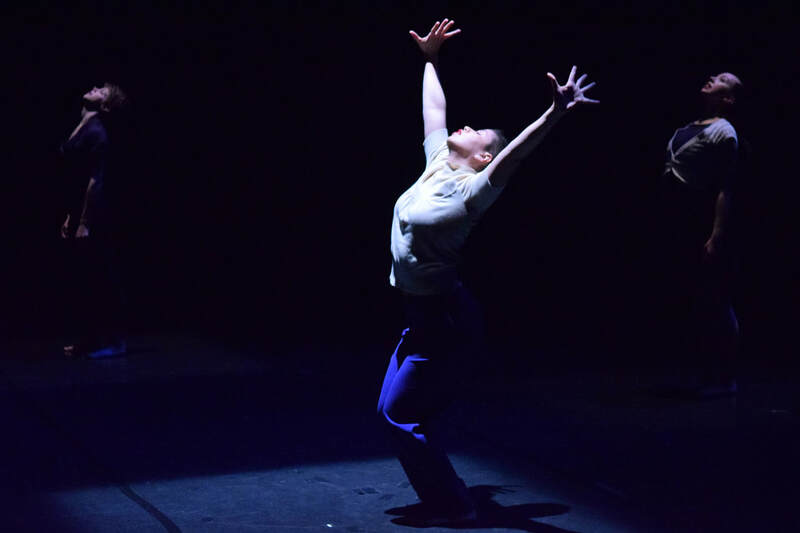 SEVEN features an eclectic evening of contemporary dance with 6 distinct and stunning original works, bringing something for every audience member. Share in new and past works with AMP’s 7th Annual Performance that showcases the company’s wide range of dynamism, physicality and artistry.